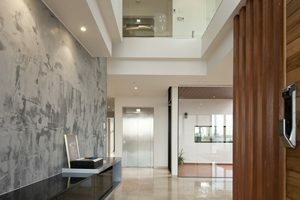 Recognizing an increasing need for peace of mind and security in the Sydney, Australia area, GoldClass LockSmiths have come up with a unique 24-hour locksmith and security services. 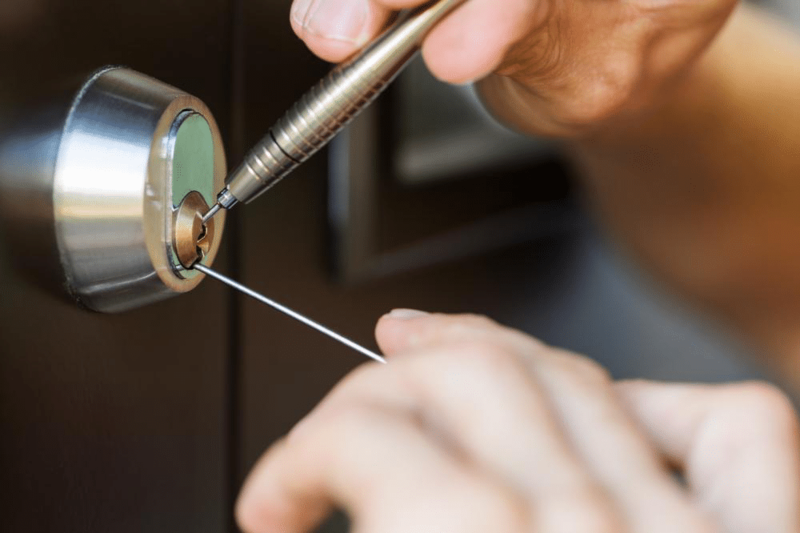 Whether you are locked out of your home or looking for high-security lock installed for your business, you may completely trust Goldclass Locksmith for the job. 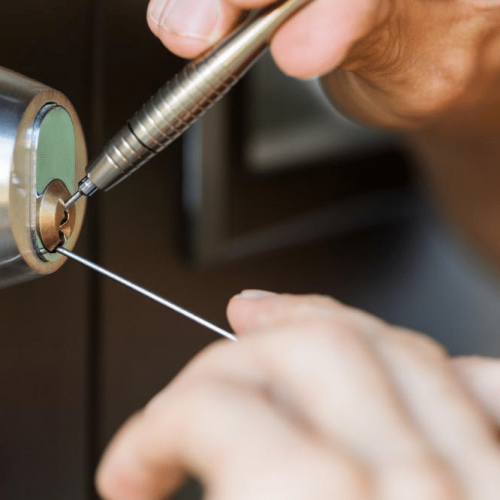 The business, automobile, and homeowners have always relied on Goldclass for quick and trustworthy commercial, and residential locksmith services. The team is ever ready to help. Goldclass Locksmiths is a certified, bonded, and licensed company. The certifications help the customers to feel more assured regarding the services before giving a call. Goldclass offers 24- hours’ emergency mobile locksmith services throughout Sydney that includes Hurstville, Mortdale, Bansktown, Revesby and Riverwood. Over the years, Goldclass Locksmiths Company has been committed to offering high-level and advanced mobile services at any hour of the day and at any location. The technicians working with Goldclass are highly experienced in their work and offers steadfast services at all times. The company is always up-to-date with the incessant changes in the industry. Goldclass Locksmiths ensures all the technicians on the way to offer mobile services have the best tools and equipment to sort out all the problems at the earliest. Give a call to Goldclass Locksmiths for security alarms, camera installation, re-keying, repairs, replacement, master key, and more. As soon as the company receives the call, the mobile technicians at your nearest location are sent to solve your locking and security issues immediately.